You've probably heard the mantra – location, location, location. It's what really matters when buying a home, and it is probably true. Therefore, it stands to reason that the location of your storage unit should have all the desirable traits that come with being in the right location. Our thriving vibrant Washington Square Neighborhood is near outdoor recreation and shopping, which makes Parkside Mini Storage the perfect storage facility to accommodate your busy and active Pacific Northwest Lifestyle. 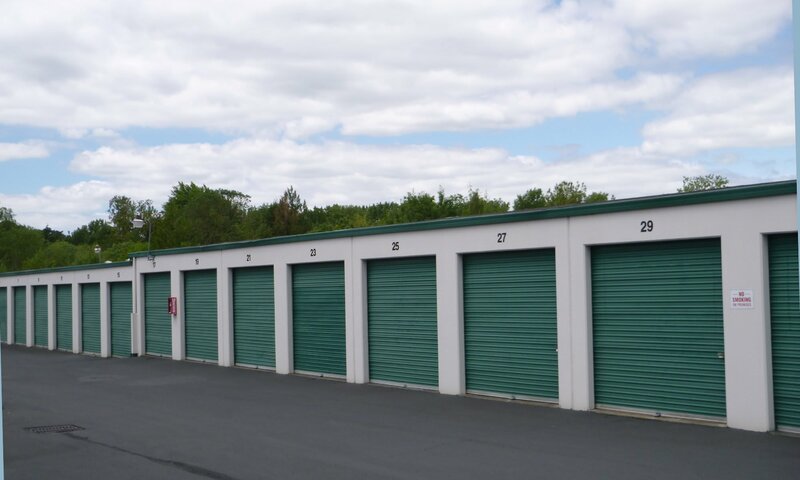 We know your time is valuable and whether you are busy growing a business, raising children, relocating, or all of the above, we have created a storage unit with you in mind. You will find a variety of storage units and sizes ideally suited to meet your storage needs. Next time you are out running errands stop by and speak with one of our friendly storage managers. We will gladly give you a tour of our facility and answer your questions. With versatile units ranging from 5' X 5' to 10' X 40' and affordable outside RV & boat storage, it is easy to see why your neighbors in Raleigh Hills, Greenway, Tigard, and Bull Mountain choose Parkside Mini Storage to meet their personal and business storage needs. Maybe you are one of the millions of Americans who enjoy the freedom of traveling around the country in the comfort of your RV or travel trailer but don't like the way it takes over your driveway when you're home. We have the solution! Located just off I-217 and SW Hall Blvd our RV and boat storage is conveniently accessible for you to drop off and pick up your chariot whenever the mood to travel strikes.